UniSpace Interactive Maps – System Outage – FIXED! We are back to normal after the Tech Services outage, thank you for your patience. 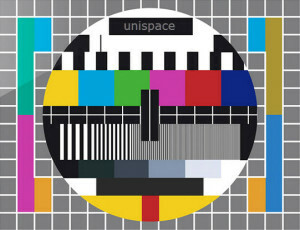 UniSpace Interactive Maps is currently off-line due to a Tech Services outage. We will be back online as soon as the issue is resolved. Thank you for your patience, if you require any urgent assistance at all, please contact us for help. 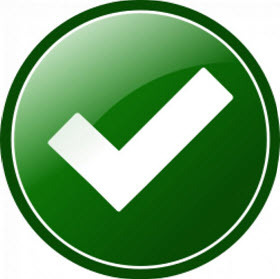 This entry was posted in system outage, Updates and tagged fixed, please be patient, system outage, technical difficulties. Bookmark the permalink.